QUILT MARKET REPORTS THAT IS!! 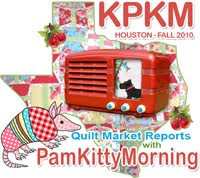 Monica has pulled out all the stops this time and come up with a new KPKM Radio design to get us in the mood for all the great quilt market reporting out there! Not familiar with Radio Free KPKM? 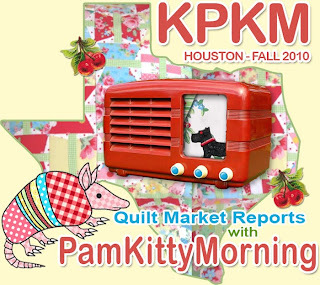 Check here and here to read about past quilt market reporting! And market reports aren't all from me.. great market reports are from YOU TOO!!! So you know the drill.. grab the code in the box and put a KPKM Market Report button on your blog, and sign up with Mr. Linkey below to add your name to the list, so people know they need to check your blog for all your great reporting. Here's where you add your name to the list. And then check back to see who else will be there and what they have to say!!! If you're coming to market, please come by the Late Bloomer Quilts booth number 1518! We would love to see you. Elizabeth has cooked up some pretty wonderful things I know you're going to like! 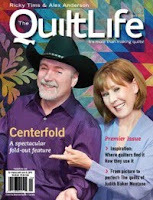 Now, stay tuned, Quilt Market is just right around the corner! Have a great weekend my very special peeps! p.s. 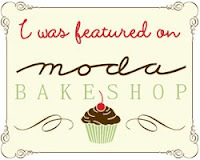 Did you see Moda Fabrics has a new blog? Check it out here! I will be at market and taking lost of pictures to share. See you at #1518! I can't wait to see what you ladies have cooked up with Red Rose Farm. You know I can't wait to see you guys!! I will be posting too! That logo is cracking me up! Glad to know I might be able to find you in one place rather than wandering the aisles....although stalking is much easier if you're wandering. Whatever happened to "what happens in Houston stays in Houston?" I am so jealous I can't be in Houston! But I know I'll be well informed. Thanks! Love the new button especially the armadillo! Have fun in Texas. 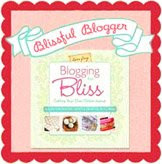 Yeah, my favorite blogging week of the year. P.S. - Pop=Soda and a Coke can be any soda..."what flavor coke Y'all want?" and all Tea is sweet unless requested not to be. I won't be at Market--just the show afterwards! But how much fun to see friends and all! The armadillo looks great! Is it a foreshadowing of things to come? 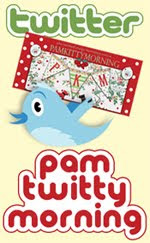 Hmmmm.... What does the Houston trip hold in store for bond girl, Pam Kitty Morning! I'm not sure of the significance of the armadillo, but I'm over the moon with the scotty!!! Pam I think you need a 'tour guide' stick with a LARGE logo on the top.. so and you 'march' through market it bops up and down for all to see!! I am a Houstonian and I will be going to see one of my quilts at the Moda Bake Shop Booth! So excited! I think I will copy Lizzy House and do a pre-market post about some of the great restaurants to enjoy. We didn't earn the title "fattest city in america" eating bad food! I'm gonna put in my twitter link. Since I'm not going to blog from market, I won't have any permalinks to feed to Mr. Linky. This is a great idea! 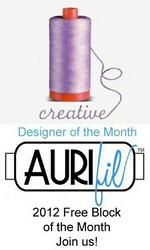 I'll be posting observations at the Talk About Fabric forum. I expect to this year we will see a TON of Twitter posts as well, so I'll do my best to capture the best highlights from Twitter. 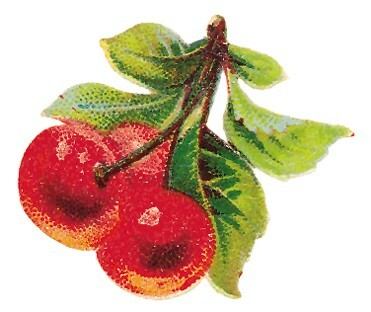 Ohh news to share with Stash Manicure..sew I am adding you there..
YAY you guys are going to be at market!!! So am I!! I'm in booth #2020 so stop by and say hi! I feel like I haven't seen you in forever!!! See you there, I hope!! Hope I run in to you there! I can't wait to experience my first quilt festival. I'll be sure to get lots of photos, etc. pkm it was great to chat with you at market! you are a true friend to elizabeth!! thanks again for doing this market link up! 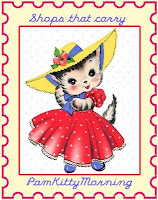 I'm waiting for the new reports, thank you, regards, Tania. Thank you so much for your offer, I hope I have luck, I know just what to make.